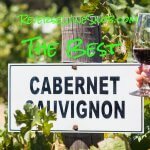 A prestigious Napa Valley Cab for less than $20, the iconic Robert Mondavi Napa Valley Cabernet Sauvignon. 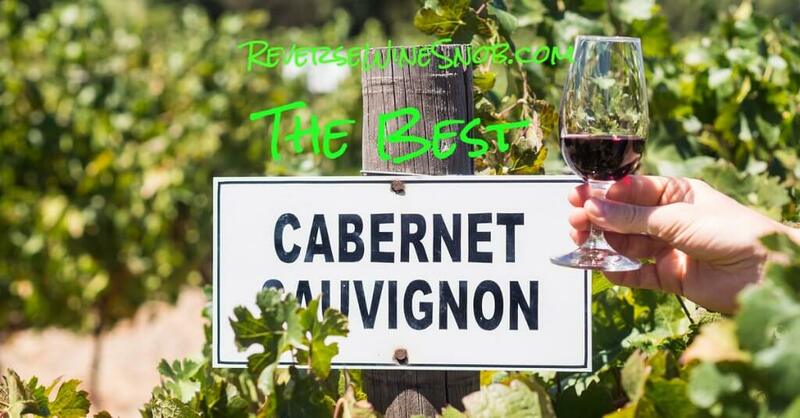 85% Cabernet Sauvignon, 7% Petit Verdot, 5% Merlot and 3% Cabernet Franc from Napa Valley, California (including the prestigious Stag’s Leap and Oakville sub-appellations). 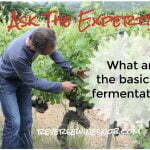 The wine was aged in French oak barrels (19% new) for 17 months and has residual sugar of just 0.29 g/L. Sample submitted for review. The Robert Mondavi Napa Valley Cabernet Sauvignon has an SRP of $34 but is available for as low as $18. This one has also been spotted at Costco. 95,663 cases produced. In 1966 Robert Mondavi built his winery with a singular vision: to create wines that stand among the world’s finest. This Cabernet Sauvignon showcases outstanding vineyards in the geographic center of the Napa Valley. Fruit characteristics, such as blackberry and cassis, combined with the spicy oak elements, lead to an elegant structure, with velvety tannins and excellent length. A Napa Valley classic. As we’ve noted before, Napa Valley Cabernet grape prices are expensive. In 2017 they reached $7,421 per ton! Compare that to say, Washington State where Cab came in at $1,536 per ton or another California region like Lodi where Cab only costs $700 per ton and you begin to see why there is so little wine under $20 coming out of Napa Valley. 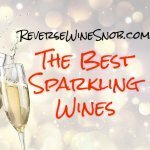 Of course, these high Napa Valley numbers are inflated by some extremely expensive wines that are driven more by name and reputation than by how they actually taste. That said, there is something special about Napa Cabernet and this wine from Robert Mondavi Winery has been one of the few over the years that delivers that true Napa Valley taste at right around $20. 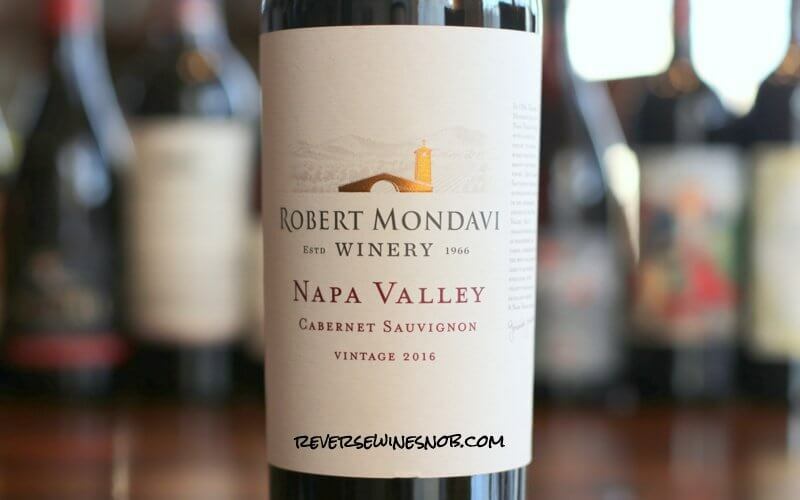 It’s been six vintages since we last reviewed it but the 2016 Robert Mondavi Napa Valley Cabernet Sauvignon is still just as delicious as we remember it. The wine begins with a wonderful, strong aroma of blackberry, black pepper, blackcurrant, vanilla and spice. Tasting this velvety smooth wine reveals more blackberry, licorice and oaky spice. The wine is probably still a bit young as it shows a ton of oak influence at this point, yet it’s still plenty good after it has a bit of time to breathe. A great match for a steak now, or give it a few more years and watch it develop even more. It ends very dry with good length and features lingering fruit and oak. 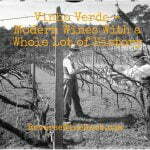 A Napa Valley value indeed! 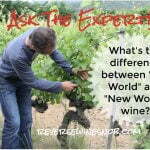 Ready to buy the Robert Mondavi Napa Cab? Check your local retailers.